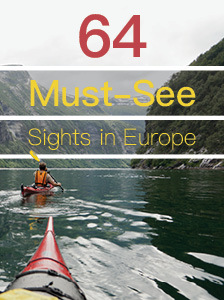 Inspire your next European vacation with this free guide to the best attractions in Europe. 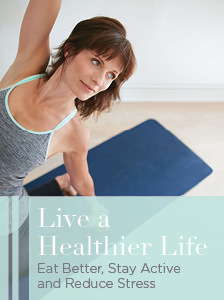 Click here for helpful travel tips and videos, too! 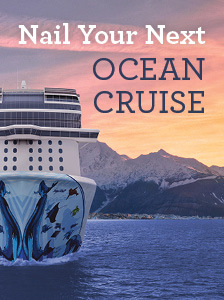 Set sail on the vacation of a lifetime with the helpful tips inside this free Your AAA guide to ocean cruising. 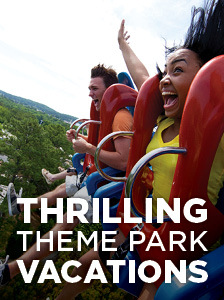 Plan the ultimate theme park getaway with your family with help from this free guide from Your AAA. Seize the day the high-tech way! 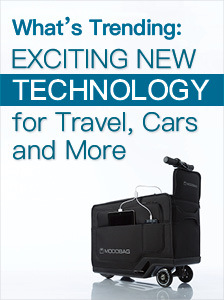 Get the scoop on the latest travel tech, car tech and more with the Your AAA technology guide. 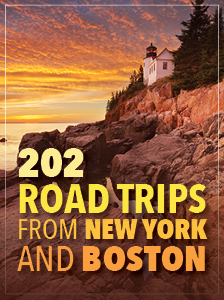 In the Northeast, you’re surrounded by hundreds of incredible places to visit, sights to see, fun activities to enjoy – all within easy driving distance from wherever you live. 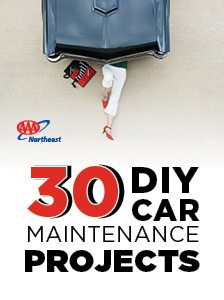 You don't need to be a car expert to benefit from this helpful and informative guide full of 30 do-it-yourself car projects! 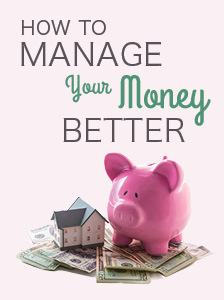 Money management is a huge challenge no matter your age or experience. 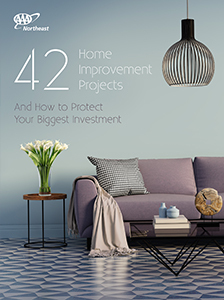 The Your AAA money guide will help make sense of credit cards, insurance and more.